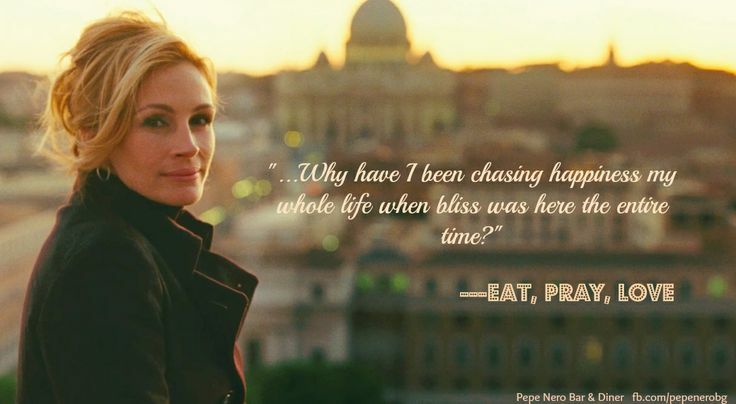 Did you ever watch Eat, Pray, Love? I did. In the theater. It wasn't good, and not just because I don't like Julia Roberts. I mention it because one film critic likened this movie to Eat, Pray, Love. I'm not sure he's ever seen Eat, Pray, Love because this movie is nothing like it. I mean, other than it starring a woman in a country other than the US. Let me back up: I had no idea what this movie was really about when I rented it on a whim. I knew it starred Tina Fey and I knew it was about war. And I'm pretty sure I'm not the only person who had this vague knowledge of the movie. Considering its low box office draw, I think most people didn't know what to make of it. This is where marketing comes into play. It was advertised as a comedy. 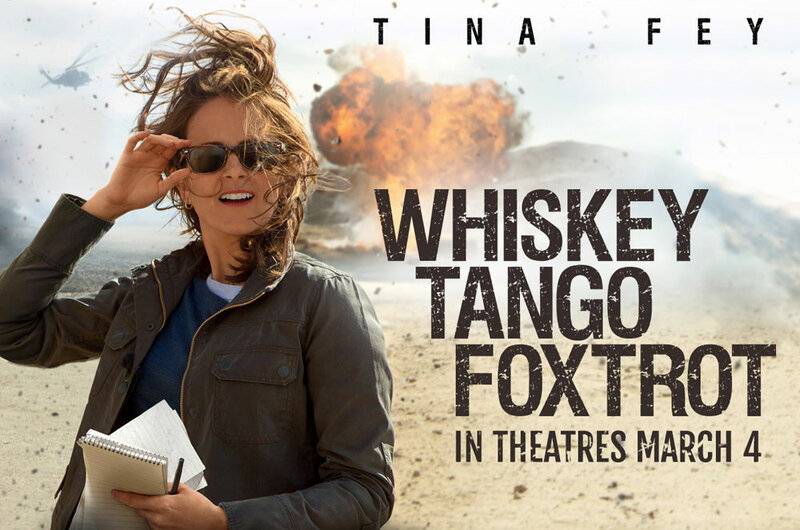 It stars Tina Fey, so I get the inclination to do so. Except that it's not. The only people who would call it a comedy are the same people who labeled The Martian a comedy. It has a similar vibe--a serious topic, tackled with a semi-lighthearted look and a lot of jokes mixed in. So instead of correctly showing it as a dramedy (which is still somehow not an official genre even though there are tons of movies out there with this exact combination), it comes off as some lame puffball movie. Like Eat, Pray, Love. Except no one wants to watch a puffball movie about war. This movie has a number of complex narratives running through it and I'm bothered by the fact that so many reviews of it have boiled it down to a story of a woman's self-discovery. I'm not saying that isn't one of the narratives, but it seems like almost every female-led movie gets shoved into that category. Wild? Check. Trainwreck? Check. Fifty Shades of Grey? A different kind of "self-discovery", but check. It's not that self-discovery isn't important--hell, it's the main theme in most every movie, female or male-led--but that the labeling of it as such seems to weigh it down with the expectation of heaviness and eye rolling cliches. This is not that. This is a movie that asks the viewer to take a hard look at our consumption of mass media and war coverage, and yes, it does it in a feel good way with some romance sprinkled in there. But to assume it is a throwaway movie about a woman finding herself (or a man) would mean you miss out on a lovely film that will hopefully launch Tina Fey into movies more sophisticated than Sisters. Final word: Not Eat, Pray, Love. In a good way. P.S. Obviously I can't let it pass without saying: what the hell were they thinking casting all the Afghan roles to white actors?!? It could not have been that difficult to find decent talent, especially considering one of the roles barely even speaks. It seems no ethnicity is immune the Hollywood whitewashing. And I honestly can't tell if Tina Fey's response to the controversy is a joke or not.